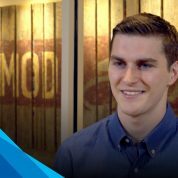 MOD Pizza is using Smartsheet Control Center to easily collaborate with 3rd party vendors. 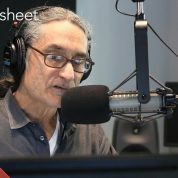 KEXP is using Smartsheet to automate process reduce 100s of emails to a handful of sheets. 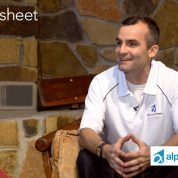 Alpha Architect simplifies and reduces the cost of regulatory compliance in Smartsheet. 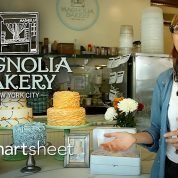 Magnolia Bakery organizes daily operations in Smartsheet. 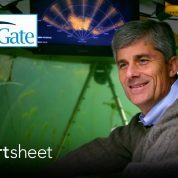 OceanGate is using Smartsheet to coordinate the design of deep-sea submersibles. 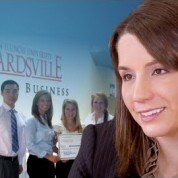 This business school uses Smartsheet to teach the basics of project management.